A couple of Saturday’s ago while browsing old film cameras at a local camera store, I stumbled across an Olympus OM-1. I had every intention that day of scoring a deal on an old Canon AE-1, which I shot with in high school, but there was something about the OM-1 that grabbed my attention. It was probably because the first SLR I owned was an OM-2 my parents gave to me when I was sixteen - naturally the Olympus felt close to heart. Eager to get out shoot with it, I took my daughter with me to a local park one evening last week for some test shots. 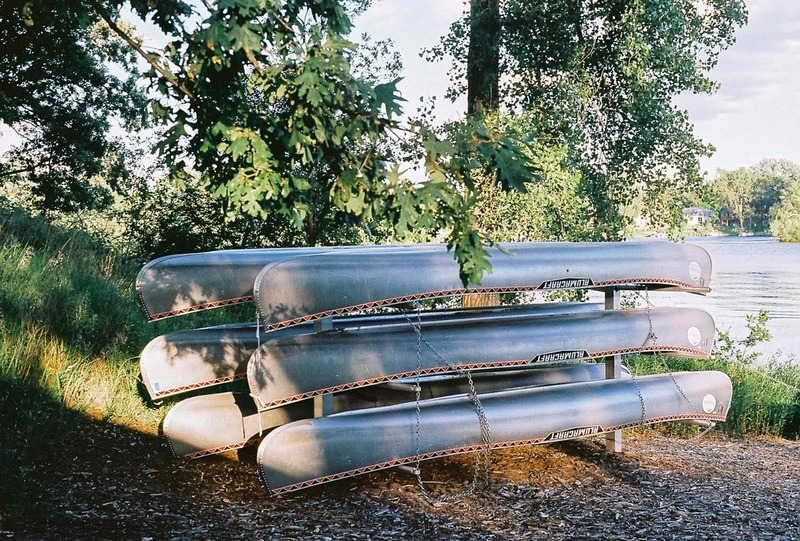 Here is a small selection of images from my new (but old) Olympus OM-1. All were shot with a 50mm F/1.8 Zuiko lens and Kodak Ektar 100. There’s certainly nothing spectacular about any of these images; in fact, some are slightly out of focus, and the composition is off. None of that matters to me though because there’s a certain feeling I get every time I pick up this old camera, and its vastly different from my modern DSLR. The only way I can describe it is that it’s sort of like seeing an old familiar friend again for the first time in years. It just feels good to be back together again.